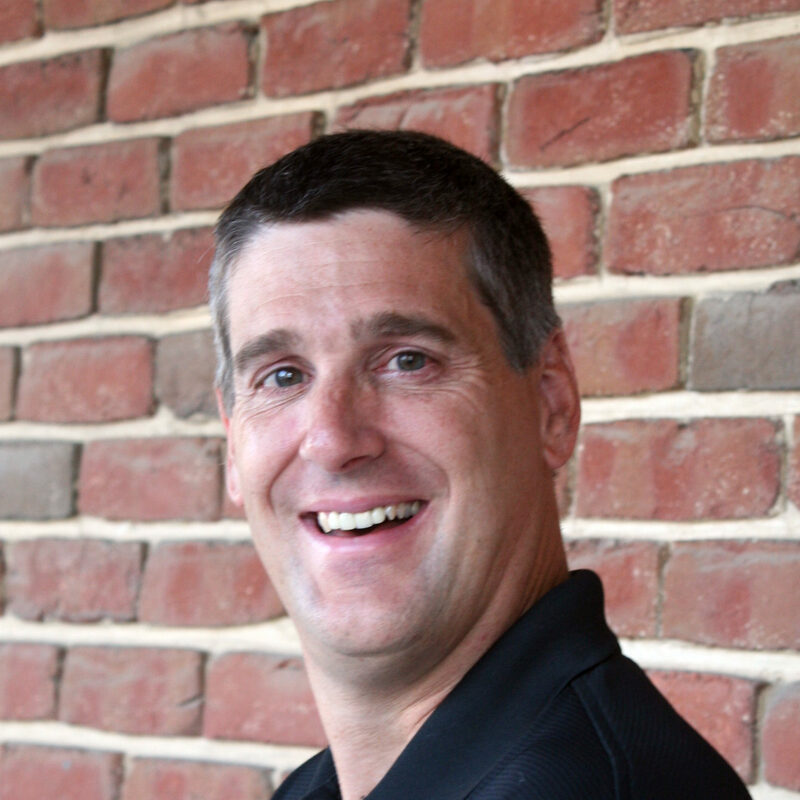 Rod Redcay is the founder and Executive Director of REAL LCS. He spends his waking hours trying to find ways to impact others. He is the Mayor of Denver, PA! Along with serving on Borough Council, he sits on the Cocalico Community Partnership, Cocalico Education Foundation, and Cocalico Area Republican Committee! He and his wife, Sunny, have lived in Denver since 2004 and have two beautiful daughters, Ashley & Robyn! Rod’s favorite food is pepperoni pizza. Rod Redcay spent most of his adult life ministering to young people. He has a heart for at-risk youth because he says in his own words “I once was considered at-risk too.” But it was the grace of God and a praying mother that kept Rod out of trouble. When his father left the family, his mother got him and his brother back into her family’s church where there were loving and caring adults and peers to provide attention they were missing from their father. Times were not easy but he made it into adulthood and even got married and started a family of his own. Now, he sees the values that were instilled in him at a young age are missing from a lot of youth today. “It’s amazing to think about the times when I was younger and never even heard about drugs in school, now it’s in our first and second grades!” Yes, Rod remembers talk of a spiritual bubble that once kept this small farming community of Lancaster County away from all the negative influences of the world. Not any longer. You don’t have to think back too far when our small suburban communities were rocked with youth violence, not from big City, but Lititz, Leola, Manheim Township, the Roseboro murder, and the tragedy at Nickel Mines will never leave our minds. What has happened to our beloved bubble that was protecting us for so long? Rod has a few of his own ideas, but there is a serious situation of critical proportions and if something doesn’t change soon, we may lose a generation.